Focus Camera has the 2017 13″ 1.8GHz/256GB MacBook Air on sale today for $230 off Apple’s original MSRP including free shipping. Focus Camera charges sales tax for NY & NJ residents only. Their price is the lowest available for this model from any Apple reseller. 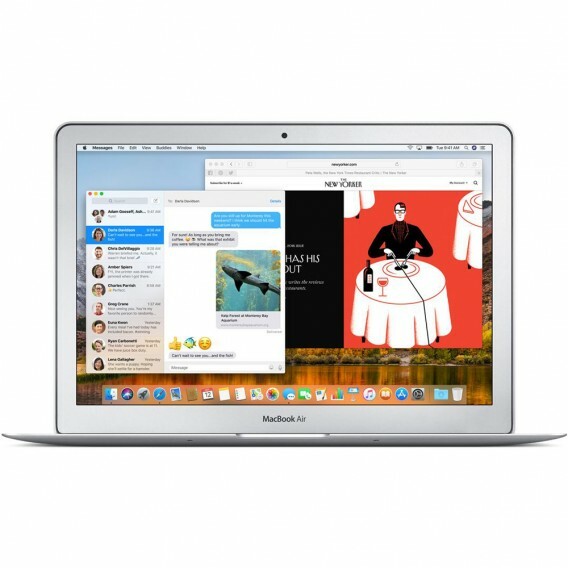 See our MacBook Air Price Tracker for the latest prices and sales from Apple’s Authorized Resellers.